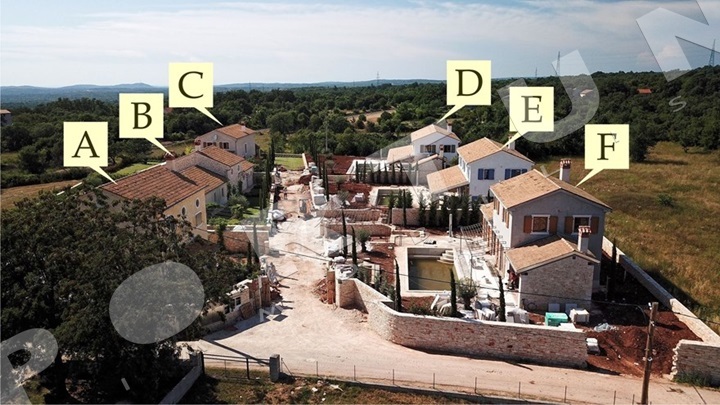 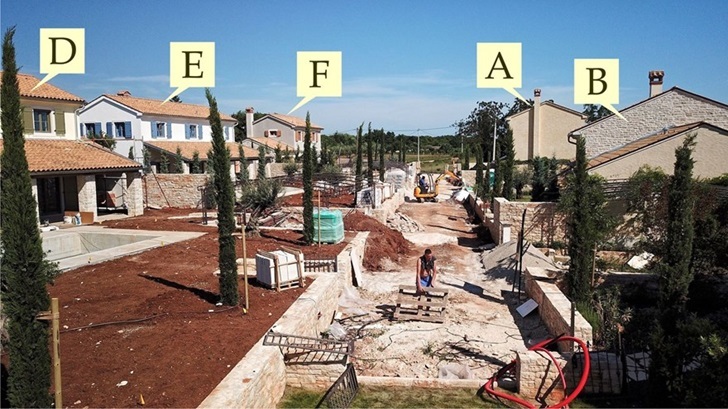 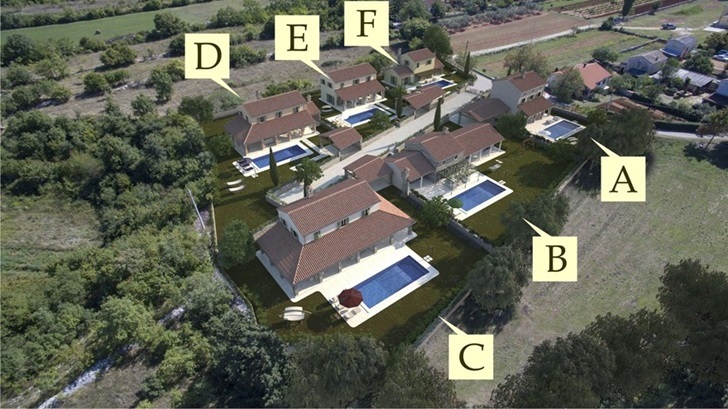 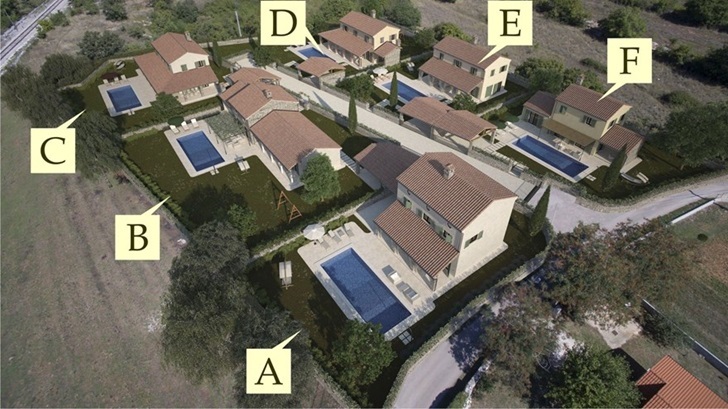 In the typical Istrian village of Smoljanci, not far from Rovinj and Pula are being built this rural houses. 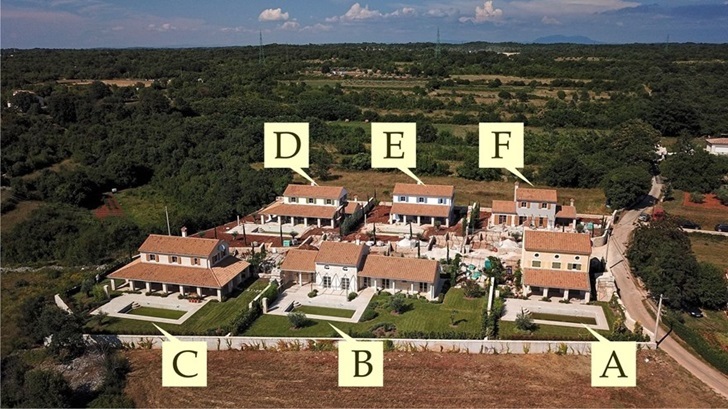 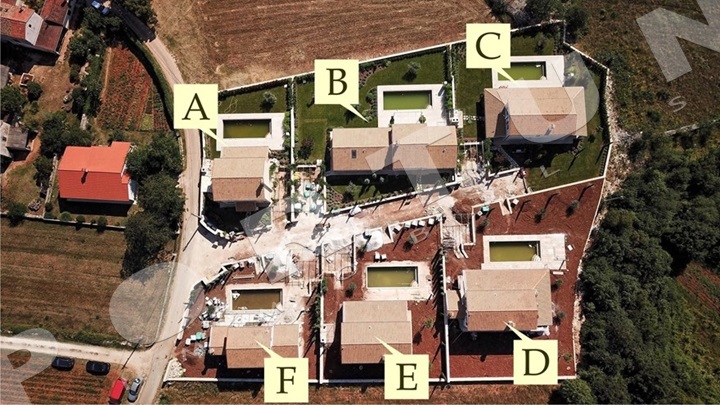 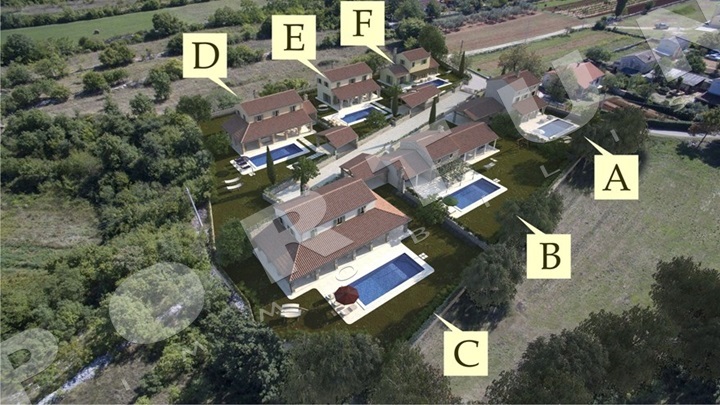 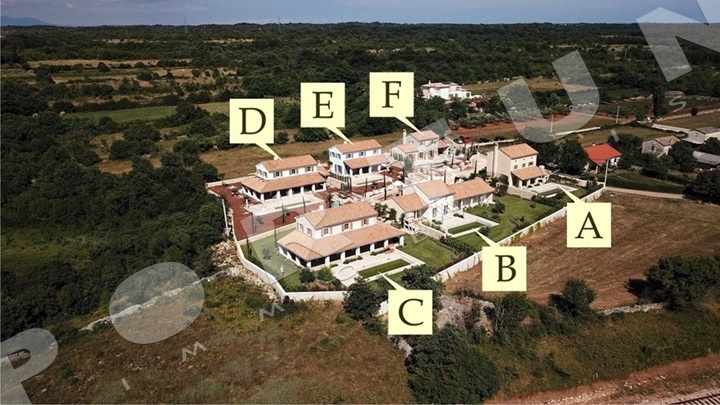 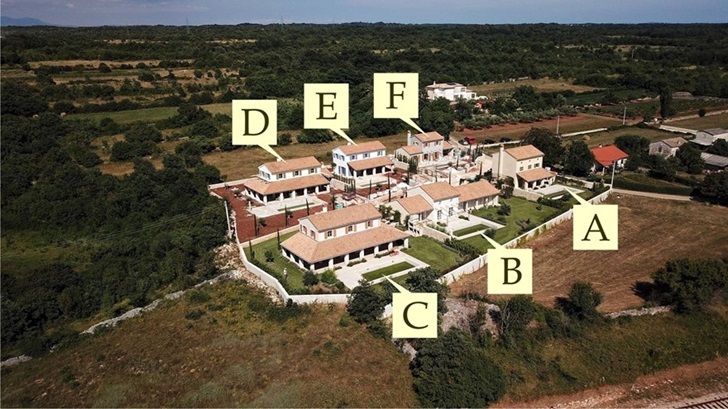 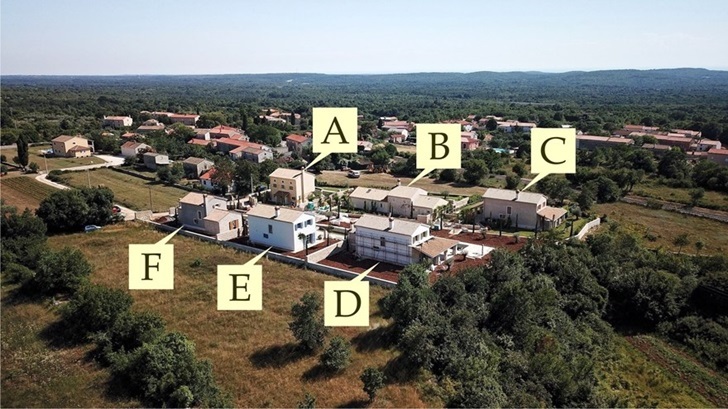 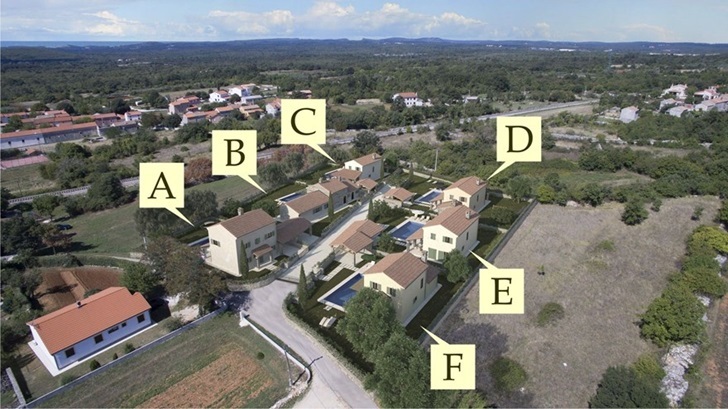 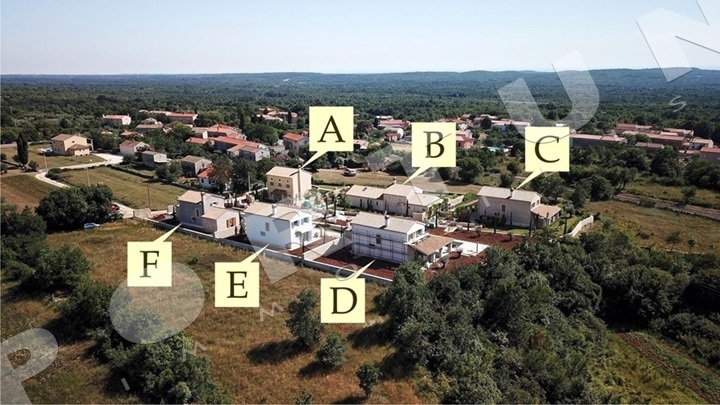 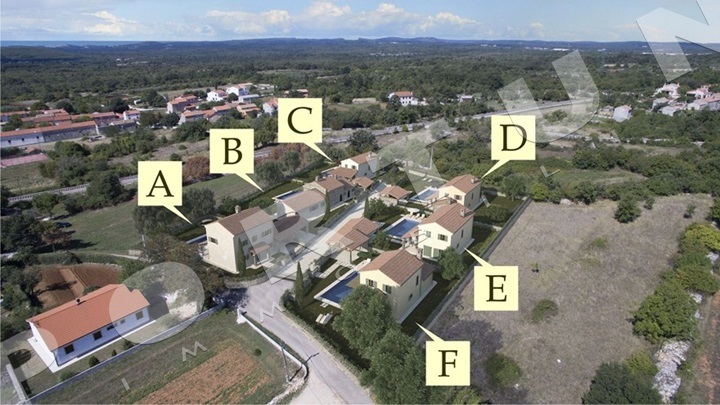 Houses are located in the middle of a medium sized complex, consisting of six different houses, which are separated by Mediterranean greenery and traditional dry walls. 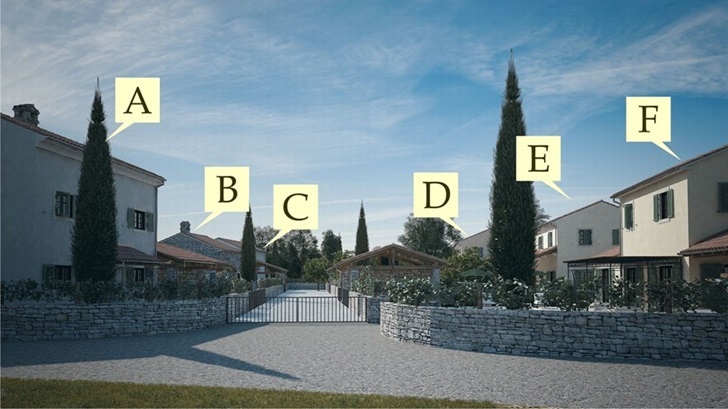 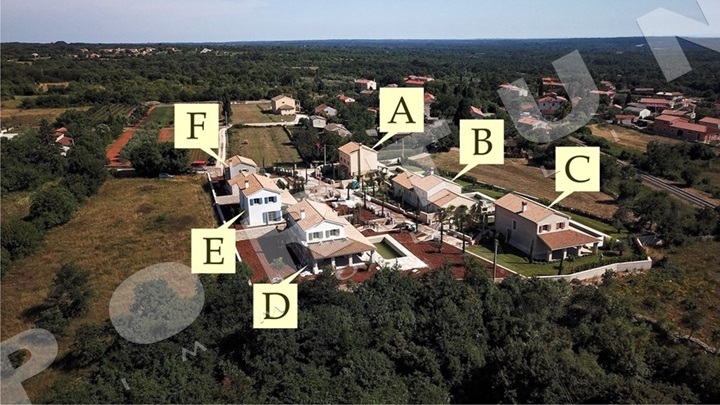 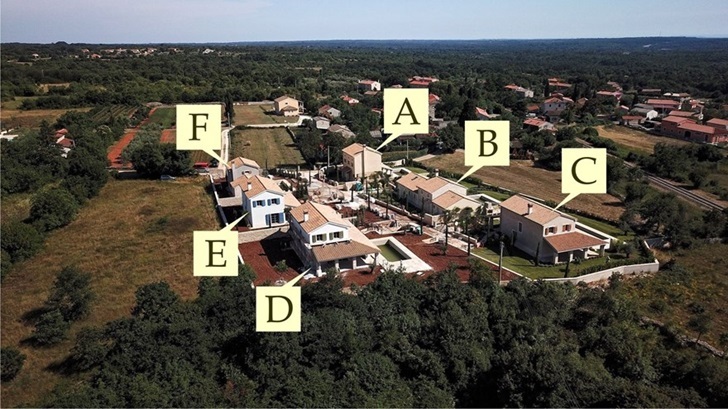 To ensure privacy, access to the complex is only granted to homeowners. 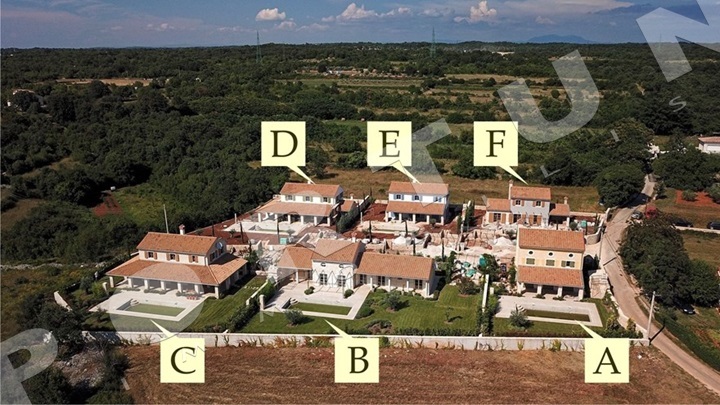 Smoljanci is one of the largest villages in the Municipality of Svetivinčenat. 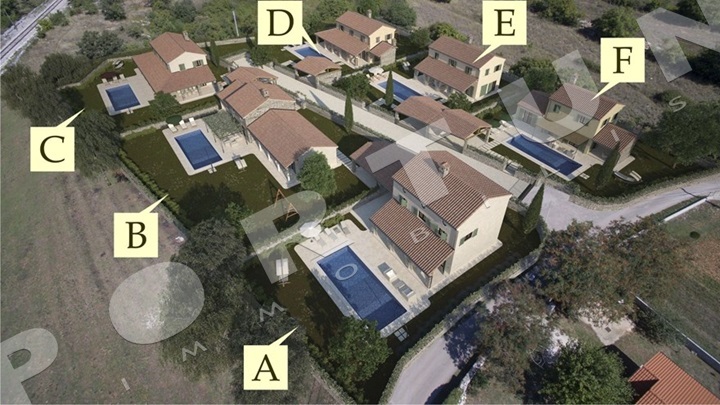 The closest beaches are in the Rovinj and Bale area and are approximately 15 kilometres away. 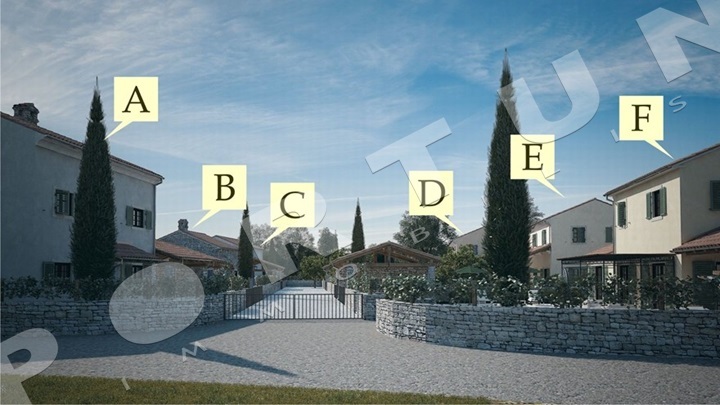 The price refers to the turnkey phase. 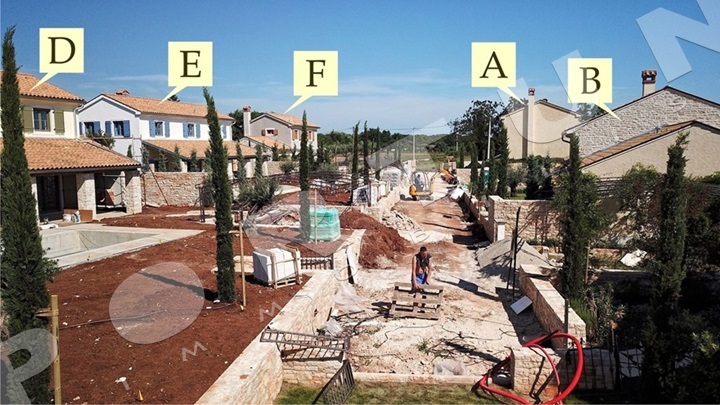 Installed materials and solutions.